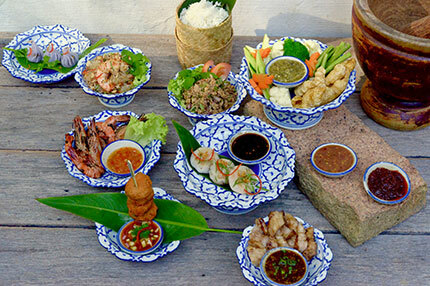 An indulgence of authentic and modern Thai creations, tuck into a buffet of over authentic and modern Thai delights and a selection of scrumptious dishes prepare a la minute. 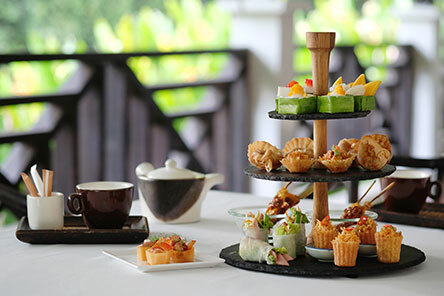 Unwind amidst the lush greenery while you enjoy a high tea of authentic Thai canapés and desserts, complemented with Newby Teas or premium coffee. 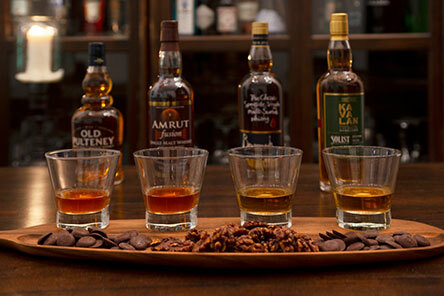 From a Single Malt Scotch from the highlands to a Taiwanese whisky, let our resident bartender take you on a flight of four different tipples from around the globe. Exclusively for this season, we're extending special perks for new event bookings. Whether it's a formal corporate dinner, an exciting birthday party or an extravagant celebration, our spaces offer the perfect backdrop for your celebrations. 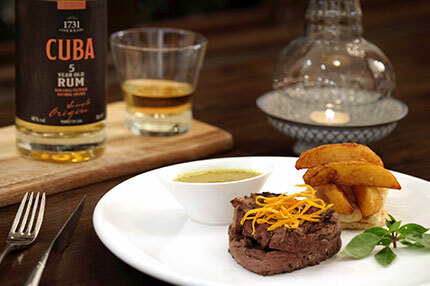 Rethink your perception of food pairings on this exclusive evening, and discover how our multi-faceted Thai cuisine can bring out the best of single-origin rums. 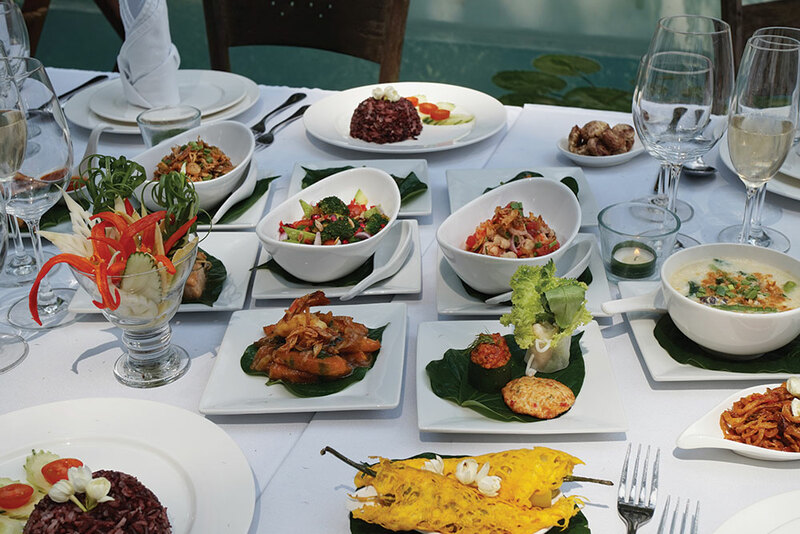 Feast on an extensive selection of our signature Indochinese creations at our brand new Sunday Brunch, featuring the very best of our a la carte menu. 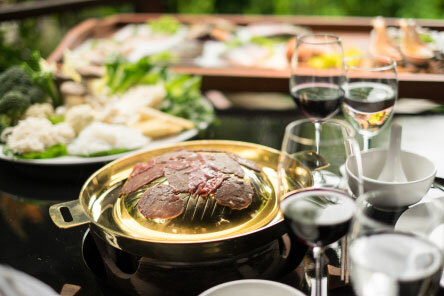 With succulent seafood, platters of grilled meats, and scrumptious Northern Thai specialities created with organic ingredients, relish a unique Thai hotpot experience set against the lush rainforest. 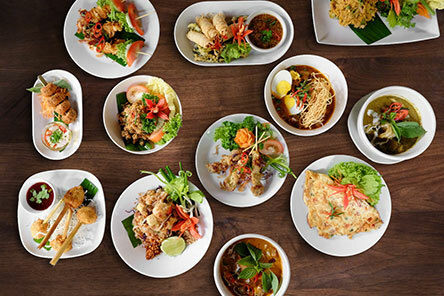 Tamarind Hill unveils over 40 of Thailand's best street food, elevating the humble dishes into a truly gratifying and refined creations.